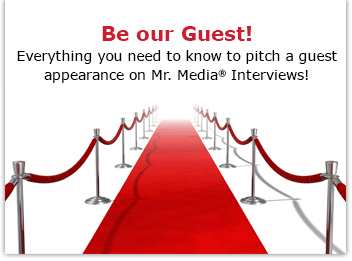 Mr. Media is recorded live before a studio audience of true rock ‘n’ roll fans who have Paul Simon in permanent rotation alongside Richard Hell and the Voidoids … in the new new media capitol of the world… St. Petersburg, Florida! Order ‘Candy Golde’ CD by clicking on the album cover above! If this band is intriguing enough for the drummer of Cheap Trick to take a flyer on, who am I not to be curious? The band, which includes John Stirratt of Wilco, Rick Rizzo of Eleventh Dream Day and my guest, Nick Tremulis, made its debut at South By Southwest in Austin this past March. 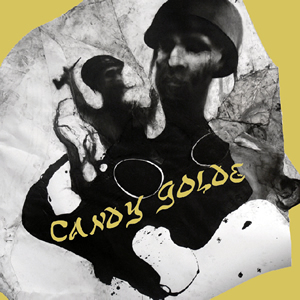 Its self-titled debut EP, Candy Golde, is now available for download on iTunes and Amazon. Its not uncommon for a new band to pick an old song to cover and make its own. Candy Golde went with a curious choice, Paul Simon’s infectious “Boy in the Bubble.” I’m very curious to know the thought process behind that!